Deep, Lustrous and Glossy. 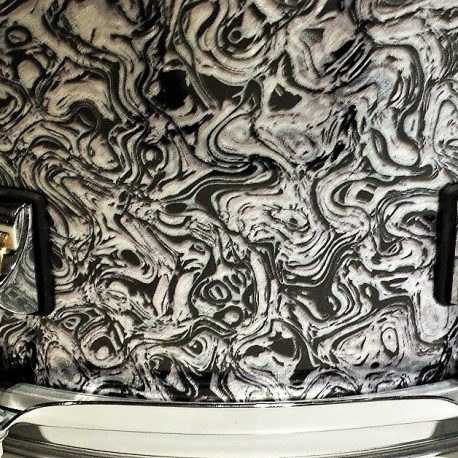 A new premium pearl offering from Walopus Drum Wrap; Pearl of Dreams Drum Wrap. Gertrud is 84 years old. She loves anything to do with Pearls, Abalones and other seashell-related decorative finishes. All her jewelry is pearl, Mother-o-Pearl, abalone or similar. Her drum kits are all various Oysters and Pearls. Her accordion has Pearl accents and her guitar has a pearl pickguard and abalone dot inlays. Gertrud dreams of pearl at night. Vivid, intense dreams with pearl finishes that have never been seen before. We hooked up Gertrud to a high-tech dream-recorder and recorded many nights of these vivid pearl dreams. Them we played back the recording straight into the tiny brains of some our mutated mollusks. 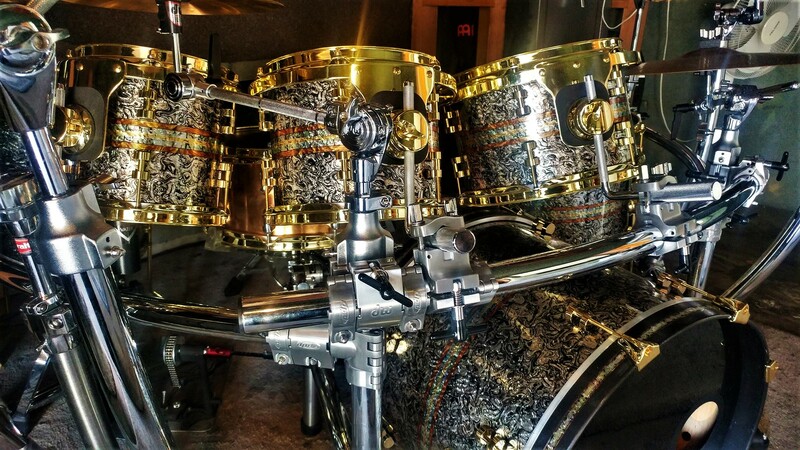 The result: Pearl of Dreams Drum Wrap. 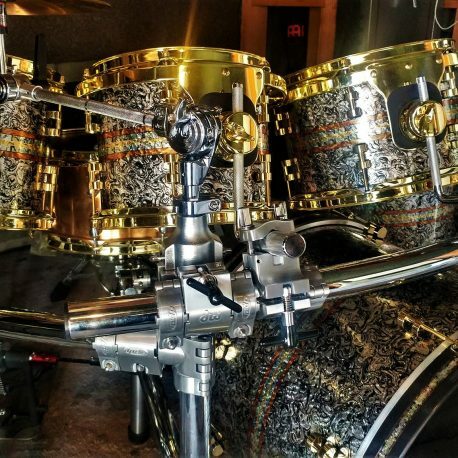 We offer Pearl of Dreams Drum Wrap at Factory-Direct Prices. All dimensions are in inches. If you don’t see your exact size, pick the next larger size. Pearl of Dreams Pearl Drum Wrap can be trimmed to size with regular scissors. Wrap will be slightly larger than specified. All Prices are in US Dollars.